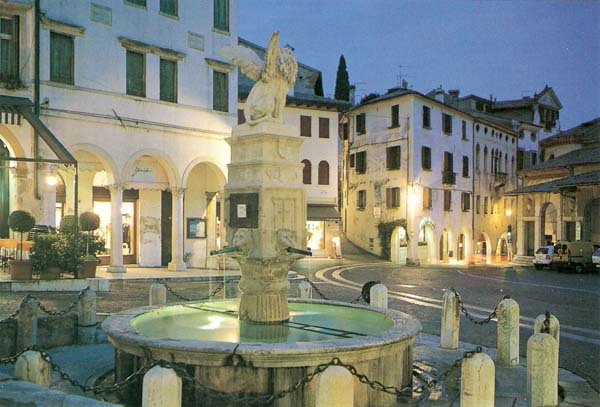 Asolo, the city of a hundred horizons! 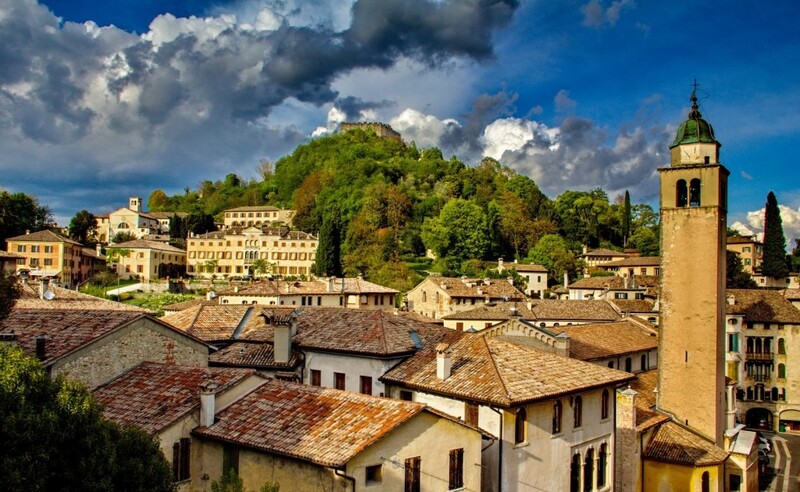 Defined by the writer Carducci "City of a hundred horizons", Asolo is one of the most beautiful cities of Italy, gathering within the ancient walls that branch out from the castle, a fortress of the XII century that preserves evidence of its long history in every corner. 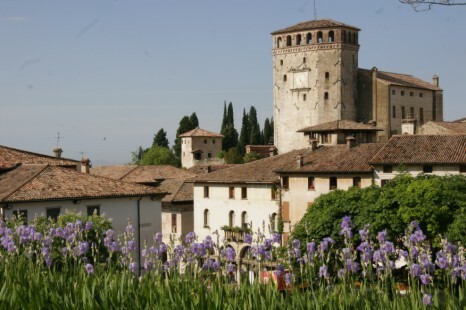 Magical town with its rolling hills, Asolo was the ideal destination of poets and writers, artists and travelers, who have found inspiration and harmony here. 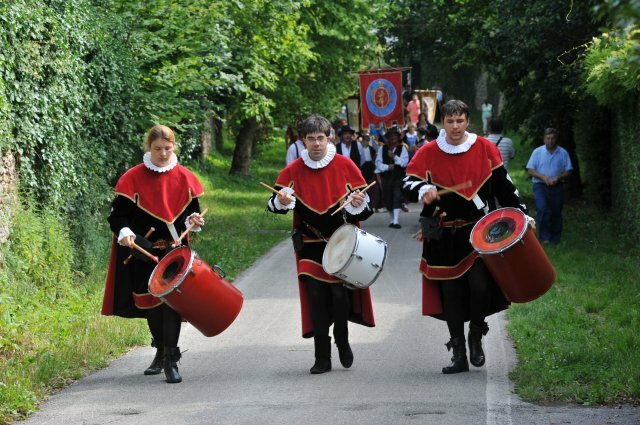 Asolo is part of the "City of Wine" thanks to its typical wine-making process and the respect for the environment and local identities.